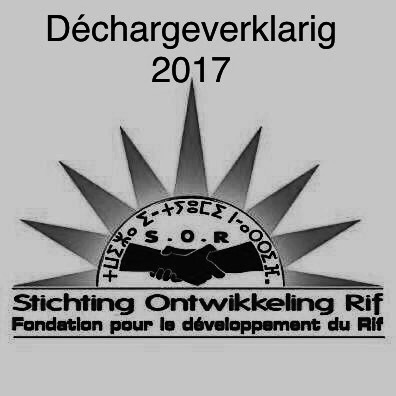 On Thursday, January 25, 2018, the cash-committee audited the finances of the Rif Development Foundation (SOR) for the year 2017. The cash-committee did not detect any anomaly, negligence or carelessness during the audit. The accounting is in order and all expenses can be justified. Our compliments go to the board that acts in all honesty. The cash-committee hereby gives her approval to the responsible treasurer, mr. Boujemâa Maghnouji.